One of the bridges in Yosemite Valley section of Yosemite National Park in California. I’ve always heard it referred to as the “wee bridge.” This bridge is located near Yosemite Falls. 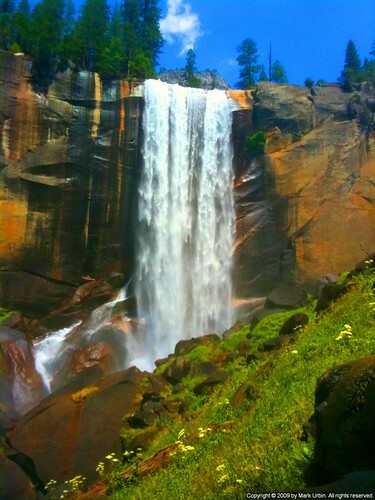 Vernal Falls HDR, originally uploaded by Eclipse Pics (∆ncient). Yosemite Valley’s Vernal Falls in late July, 2009. A wee bit of post processing was done. The post processing was done right on the iPhone, and then posted to flickr from the very same iPhone. Yosemite Bear, originally uploaded by Eclipse Pics (∆ncient). 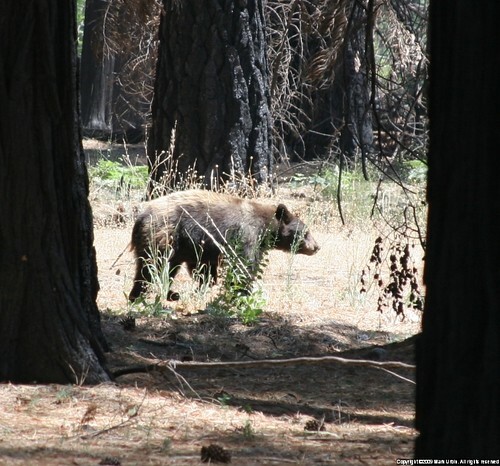 I saw this bear taking a stroll along Yosemite Valley. Planning an Ahwanhee Wedding, originally uploaded by Eclipse Pics (∆ncient). 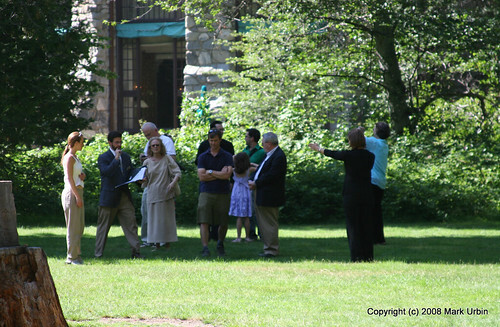 A wedding being planned at the Ahwahnee Hotel in Yosemite National Park. An artist painting at one of the senic vistas in Yosemite Valley. I have a new photograph of one of the Wawona Hotel buildings posted. This is a historic hotel located in Yosemite National Park, but just outside Yosemite Valley. 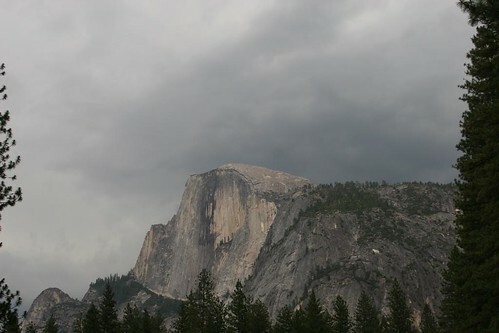 Storm Clouds Over Half Dome, originally uploaded by Eclipse Pics (∆ncient). There was a storm coming into the valley, complete with Thunder and Lighting. Yes, there were people on the cables on Half Dome at that point. This photograph is on the cover of my book Yosemite: A State of Mind. This photography shows a slice of history. That tree was up in the Yosemite High Country, near Tiago Pass. It would see it and photography it during my fairly frequent trips to Yosemite. This year it was gone. I don’t know what happened to it. 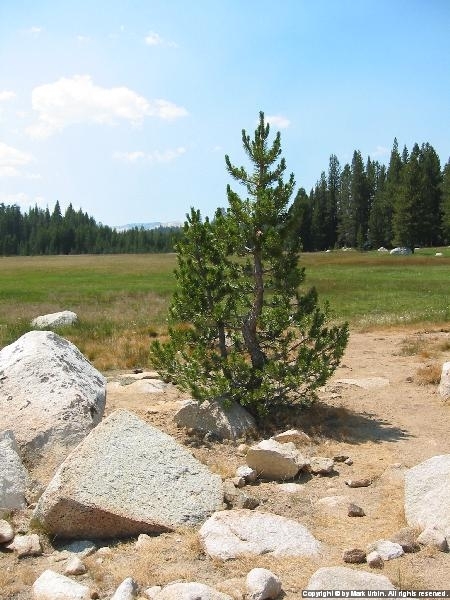 It was a plucky little tree growing in between some rocks at the edge of a meadow. 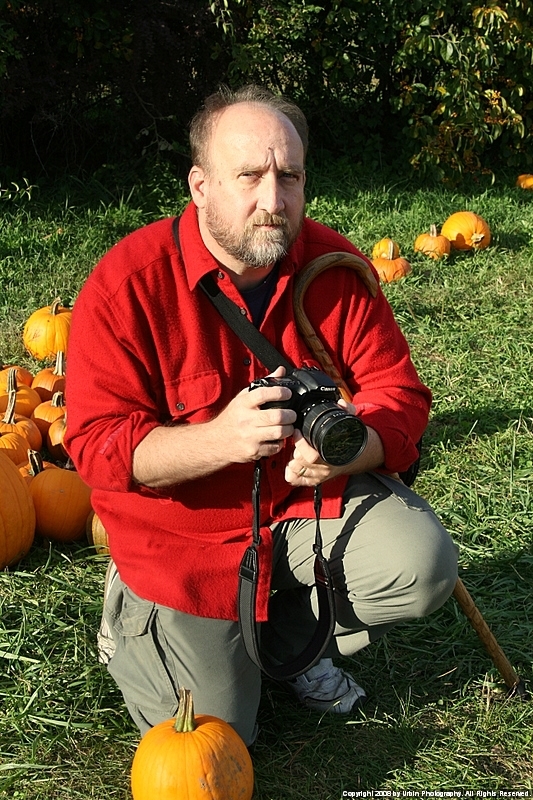 All that remains are my photographs of it. This photograph is in my book Yosemite: A State of Mind. Ahwahnee Main Hall, originally uploaded by Eclipse Pics (∆ncient). One of my favorite places in Yosemite Valley. 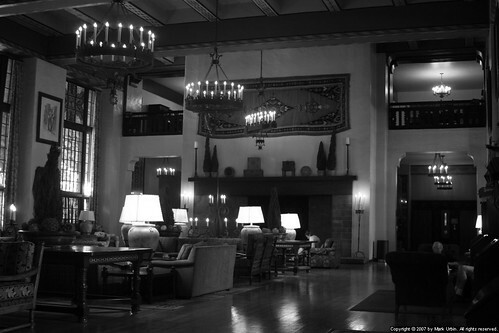 There is an old world elegance to the Ahwahnee Hotel.